The majority of New Zealand’s freshwater species are disappearing. That’s the message of the Society for Conservation Biology’s new report, which two of New Zealand’s leading freshwater ecologists Massey University’s Dr Mike Joy and Professor Russell Death have contributed to. The ‘Diagnosis and Cure’ report on managing New Zealand freshwater biodiversity and supporting ecosystems, titled The plight of New Zealand’s freshwater biodiversity?, says 74 per cent of our native freshwater fish, mussel and crayfish species are now listed as threatened with extinction. The report cites excessive nutrient run-off from over-intensive agriculture, extraction of water, river engineering, and human and industrial waste discharged to waterways as the causes of widespread pollution of New Zealand’s freshwater waterways. All this,, along with commercial exploitation and exportation of many threatened and endemic species, means freshwater species numbers are fast dwindling. 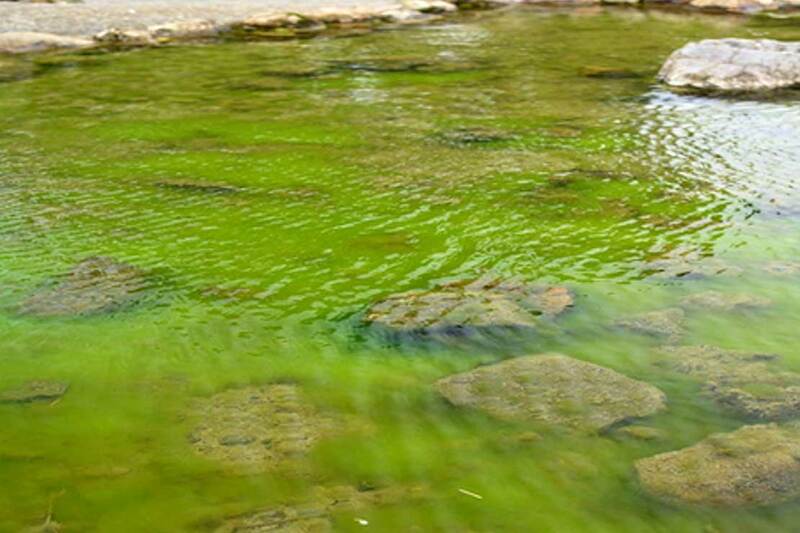 Dr Mike Joy, from Massey’s Institute of Agriculture and Environment, says New Zealanders consider water pollution and declining water quality as the most important environmental issue but governments continue to largely ignore the problem. “The government’s plans to drastically increase agricultural production will exacerbate all the problems. There are even plans to increase development of our rivers and wetlands, exacerbating these problems. Recently the New Zealand government identified core priorities and objectives to improve freshwater management in the new National Policy Statement for Freshwater Management 2014 (NPS-FM 2014), with national ‘bottom lines’ for water quality. However the Society for Conservation Biology says this is not enough. The society’s senior author of the Conservation Science Statement, Dr Emily Elston, says there is a great opportunity for New Zealanders to learn from their mistakes and those of others around the world. “We can implement some real changes which will not only improve the freshwater environments for the species living in them, but also for us by providing clean water and wonderful places for fishing”. 6. Establish, improve and maintain appropriately wide riparian zones that connect across entire water catchments. “We have to do something about the increasingly poor state of our rivers, lakes and groundwater resources. Business as usual is no longer an option,” Dr Elston says.